This one is somewhat of a departure from the majority of the other films on this list in that it's all about a princess. 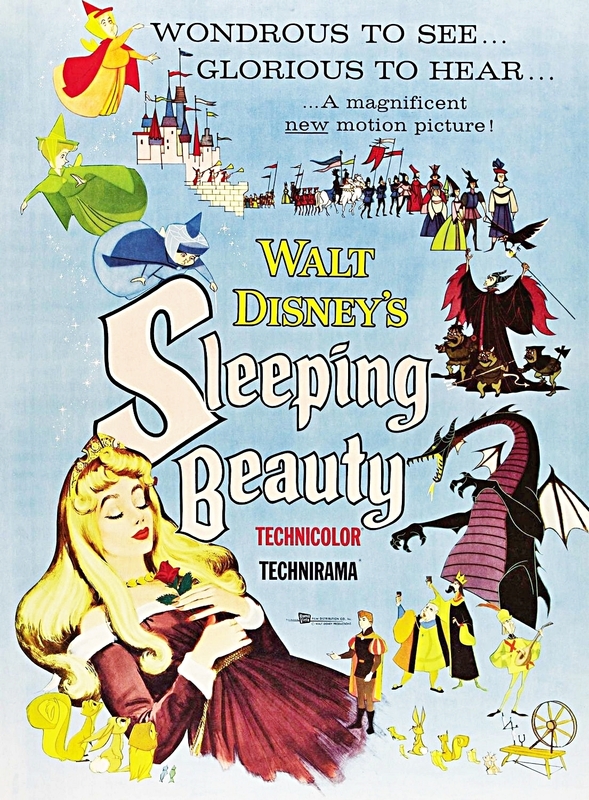 Still, you have to appreciate a "chick flick" (so to speak) that features a totally wicked dragon. 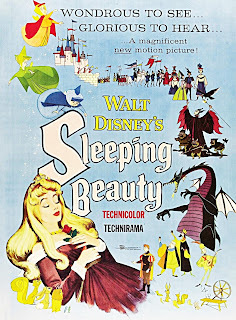 Of all Disney's princess films, "Sleeping Beauty" is the one I've always liked the most. I'm going to be honest here: the reason this film makes the list is the killer soundtrack. As a hardened fan of rock and folk, I know that I should dislike Phil Collins but I have found this to be an impossible principle to live up to. "Tarzan" is a quality piece of children's entertainment but Collins' musical backing pushes it over the edge towards excellence. Also known as the last really good film Disney made before "Tangled." "Groove" is fun, it's lively, and the voice talent (David Spade, John Goodman) is solid. This is one of those films that probably no one will remember in 10 years (or maybe right now for that matter) but the rewatchability of "Groove" is incredibly high. In my mind, Disney spent the 10 years between "Emperor's New Groove" and "Tangled" building new theme park attractions and riding the coattails of Pixar with little attention paid to the animated films coming from their own studio. You could perhaps get me to watch "Lilo and Stitch" again but every other film from the decade is awful. 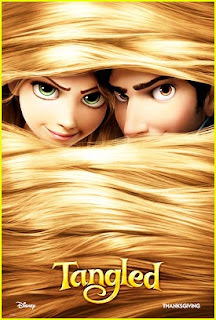 I had low expectations for "Tangled" but I was pleasantly surprised to find that this film recaptured the Disney magic that had been lost for so long. It is also an excellent example of how to create a kid's movie that appeals to both genders. Often forgotten when considering the great Disney films, "Stone" reached out to a group of young viewers (read: "boys") who had been placed on the backburner during the preceding three films ("Lady and the Tramp", "Sleeping Beauty", "101 Dalmatians"). King Arthur is always interesting to guys (with the exception of "The Once and Future King", the "literary classic" that ruined my life during the summer before my sophomore year) and this is a great introduction to legend. Also, Archimedes is awesome. Has any orphan EVER had a cooler life than Mowgli? He gets protected by a rockin' panther (Bagheera), pals around the jungle with a fun-loving bear (Baloo), and learns some of the catchiest songs in animated movie history. What a life! It's probably been 15 years (at least) since I've seen "Jungle" but I can still blow through the lyrics of "Bear Necessities" with ease. At one time this was probably my second favorite Disney film. But then I had to take choir in the 6th grade and my teacher forced us to sing "Never Had a Friend like Me" every day for an entire semester. (That woman would probably get some hateful Facebook messages if I could remember her name.) Still, the narrative in "Aladdin" appeals to both genders and they managed to grab Robin Williams when he was still funny and put him in a role that was perfect for him. Great film. And you thought I might back off my "top five" statement from yesterday. Well, you should know better by now. I love "Fox and Hound" so much that I should probably be its official spokesman. 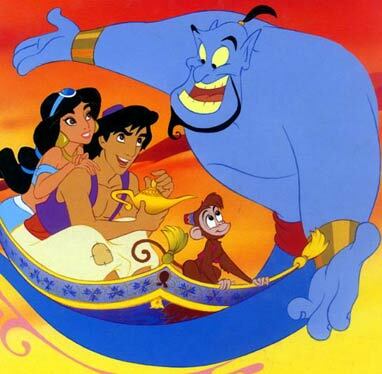 It seems like no one remembers this film and that fact gives me great pains. I can tell you right now, when I have kids they will either love or hate "Fox and Hound" due to the number of times I make them watch it but they will definitely remember it. This is the bookend to what you could argue is the best five film run in Disney's history. Think about it: "The Little Mermaid" (rebooted the studio, much like "Tangled" last year), "The Rescuers Down Under" (the low point in this run), "Beauty and the Beast" (won a pair of Oscars), "Aladdin" (another pair of Oscars and a TON of money), and then "The Lion King." Wow. This is nearly a perfect film; beautifully animated, well-voiced, magnificent soundtrack, and an awesome storyline. "King" also gets bonus points for spawning a hit Broadway show and several re-releases, including a 3D version that'll open next month. If you put a gun to my head and asked me what the best animated Disney film is, I would probably say "The Lion King." But my favorite? 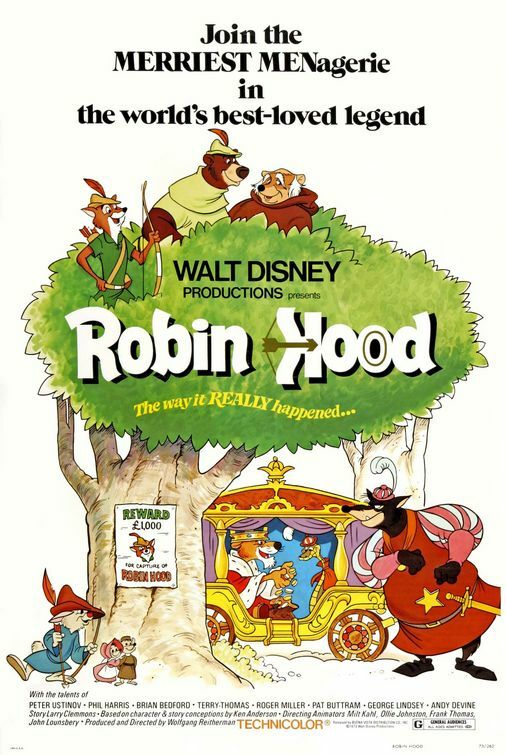 "Robin Hood" by a mile. I absolutely wore this VHS out as a kid so we re-taped it (back then it wasn't considered piracy somehow), and I wore that one out. I love this film so much that as a college freshman my mother gave me a DVD copy for my birthday and I was totally stoked. A COLLEGE FRESHMAN. I've always been enamored by the Robin Hood story so that's a plus but even beyond that, the characters are wildly entertaining and that soundtrack...if you were a guest in my house, there's a pretty solid chance that at some point you'd catch my humming or whistling one of the songs from "Robin Hood." I love this film. In fact, I'm going to watch it now. That's my top ten. What films would make your list?